How can farmers improve water quality while maintaining incomes? 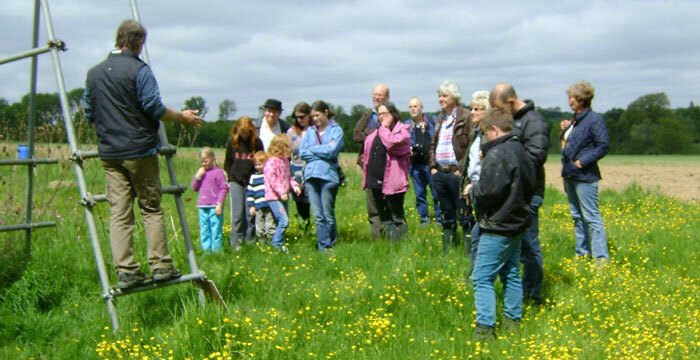 The Allerton Project’s aims are to research the effects of different farming methods on wildlife and the environment, and to share the results of this research through educational activities. The Allerton Project has been working to this end for the past 25 years. Fields For the Future records the results of the first two decades of research and outlines some of the educational activities we are involved with. Please click here for a copy of Fields For the Future or click the image on the left. 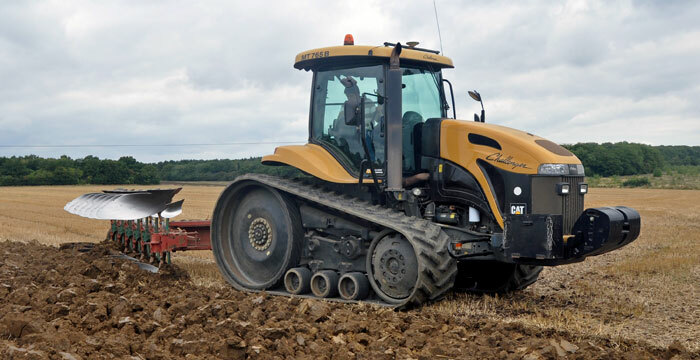 The Allerton Project is based at Loddington, Leicestershire, where farming has been taking place for at least 1,000 years. 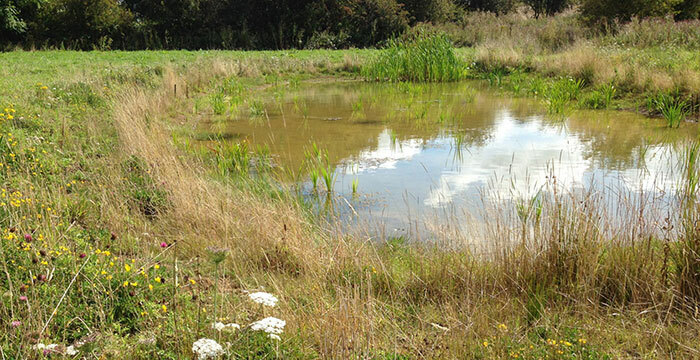 Loddington is home to groundbreaking research on the successful implementation of water-friendly farming.